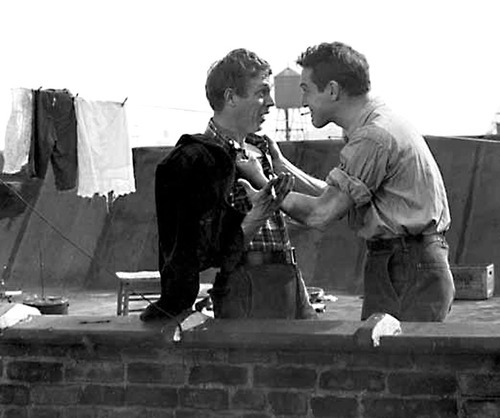 Steve McQueen & Paul Newman in Somebody's Up Likes Me. . Wallpaper and background images in the Steve McQueen club.